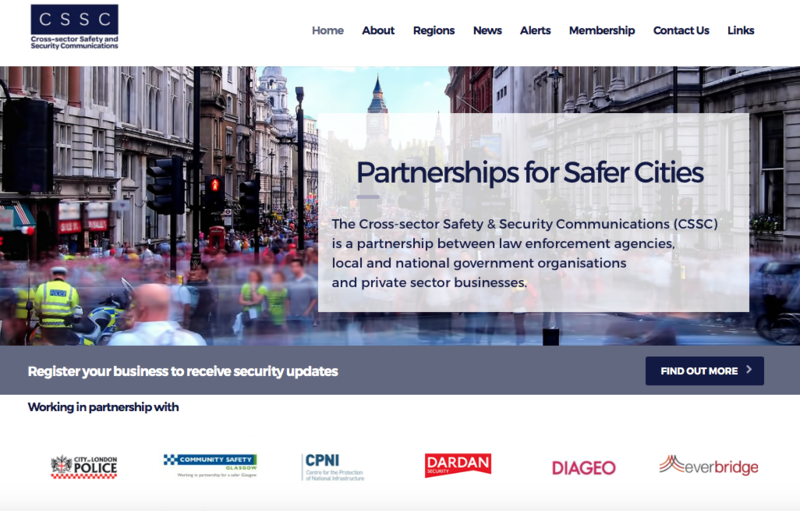 The CSSC is a partnership between law enforcement agencies, local and national organisations and private sector businesses. Simba hosting worked with the client to build a professional website. The site includes security updates, a dynamic membership form which routes enquiries and applications to different mailboxes according to user choices and extensive information about the charity. Simba also maintains the site for the client updating content as requested, installing regular software updates and monitoring for security vulnerabilities.